We get it…you want to provide the best possible care for your dog, always.  Bow Wow Meow offers a choice of pet insurance plans, which will cover your dog for up to 80% of your eligible vet’s bills in case of injury or illness (depending on the plan you select). We even provide cover for routine care items such as vaccinations, and health checks. On a range of treatment options that may otherwise have been considered unaffordable.  Most of all, our pet insurance will provide you with the security that you will never have to choose between money and the life of your beloved furry friend! 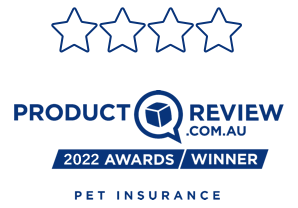 Find the right insurance cover for your dog here. To help you look after your furry friends, we have put together a list of diseases & conditions that are common to dogs. This list details symptoms, diagnosis, treatment & management, prevention and commonly affected breeds. Search diseases and conditions. If you are after some good advice to help you look after your dog, our resident vet and pet lover, Dr Jo, shares some of her insights for keeping your pets happy, fit and healthy. After the latest news, tips and advice for looking after your Bow Wows? Our team regularly posts interesting articles for dog lovers in our Pet talk section. To help make your search easier, we have put together a listing of the most popular dog breeds in Australia. 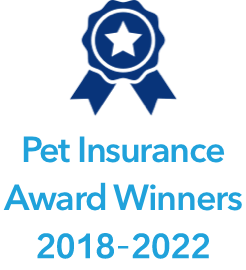 You will be able to find pictures, learn about breed history, temperament, common breed diseases and conditions and lots of other interesting facts to guide you to choose the right dog for your family. Search our list of dog breeds or browse types of dog breeds according to their different sizes and types. This can be found here. Try our Breed Selector quiz & find out your compatibility rating! Need to find the perfect name for your new puppy? Or if all else fails, you could just go with our most popular dog names of 2018, Bella for girls and Charlie for boys! Find a dog name.